Apple App Store announced that the customers worldwide set new spending records over the holidays. The Apple company says that the App Store spending topped with a record $1.22 billion between Christmas Eve and New Year’s Eve. Apple users also spent over $322 million on New Year Day 2019 alone, setting a new single-day record. Apple said that the App Store helped drive Services revenue to an all-time record in the holiday quarter. 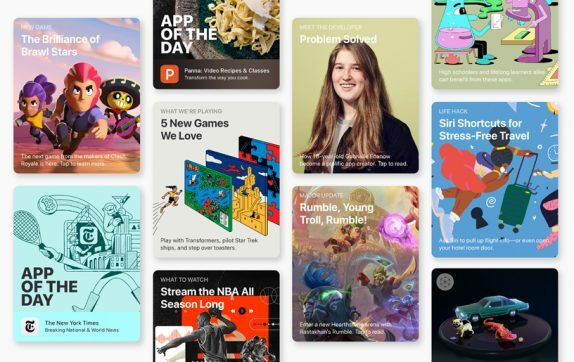 Apple services set new all-time records in multiple categories, including the App Store, Apple Music, Cloud Services, Apple Pay and the App Store’s search ad business. Gaming and self-care were the most popular categories of app downloads and subscriptions during the holidays. Globally, The multiplayer games including Fortnite and PUBG Mobile were among the top downloaded games apps over the holidays, along with Brawl Stars, Asphalt 9 and Monster Strike. Productivity, Health and Fitness, Education apps are already capturing the attention of customers in the first few days of the year with 1Password, Sweat and Lumosity charting in their respective categories.